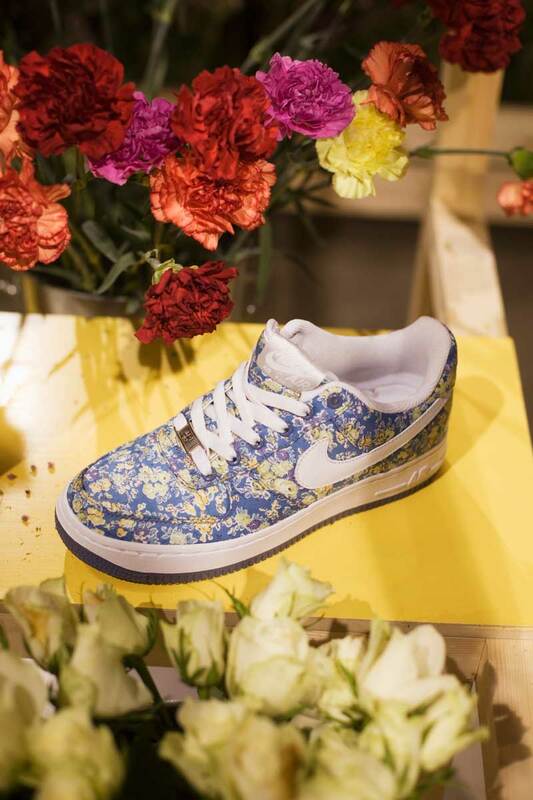 Installation made for the launch of the Nike/Liberty sneaker collection 2011 in Stockholm. 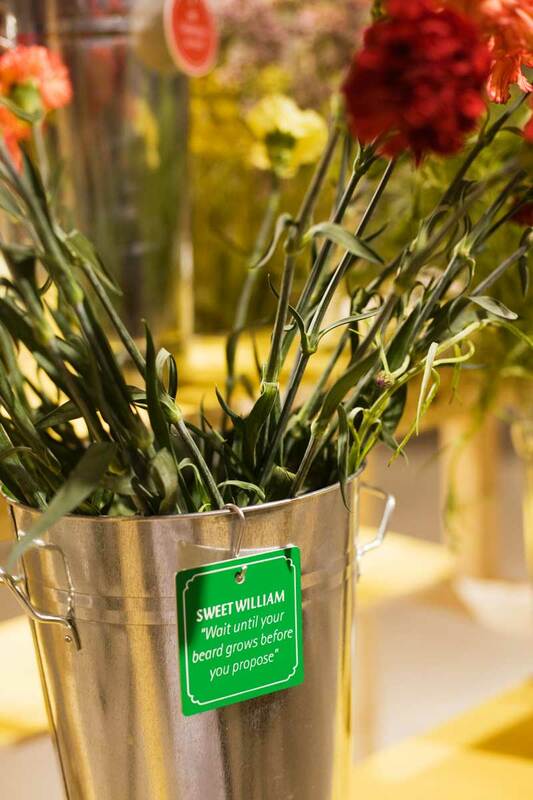 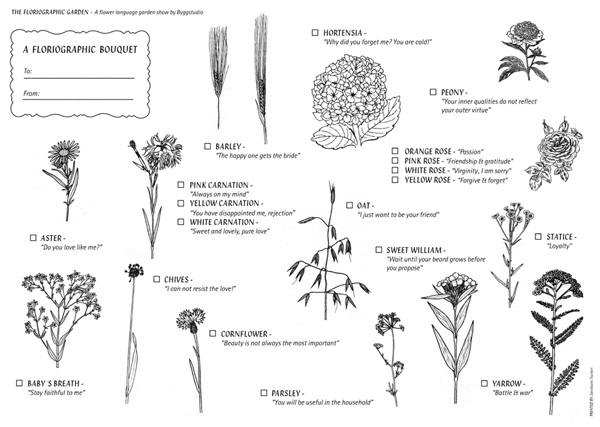 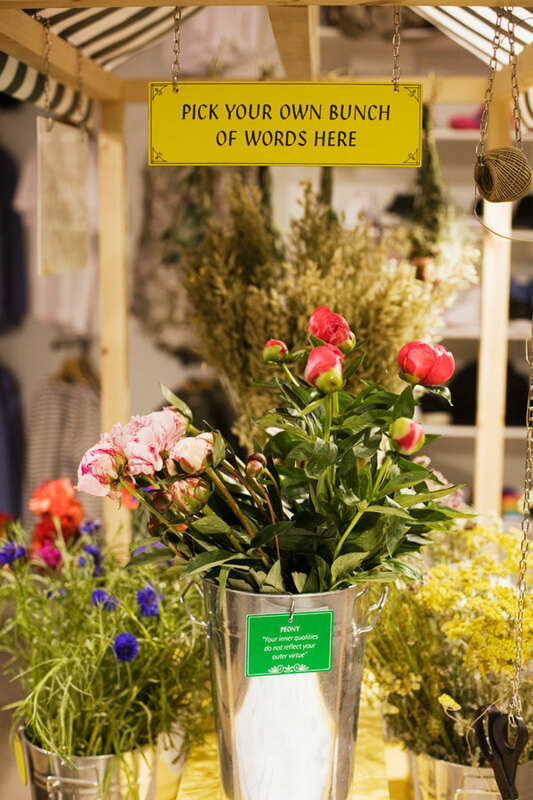 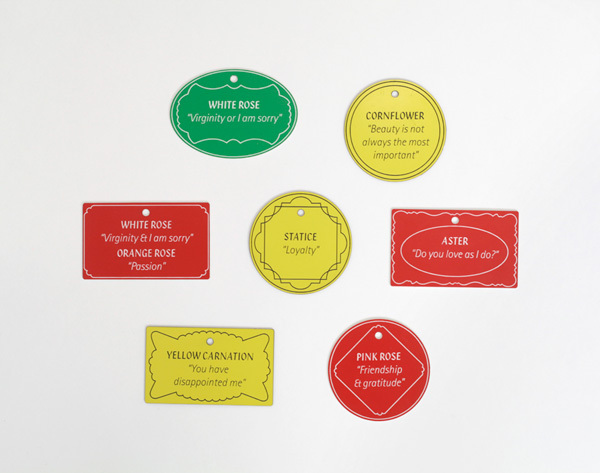 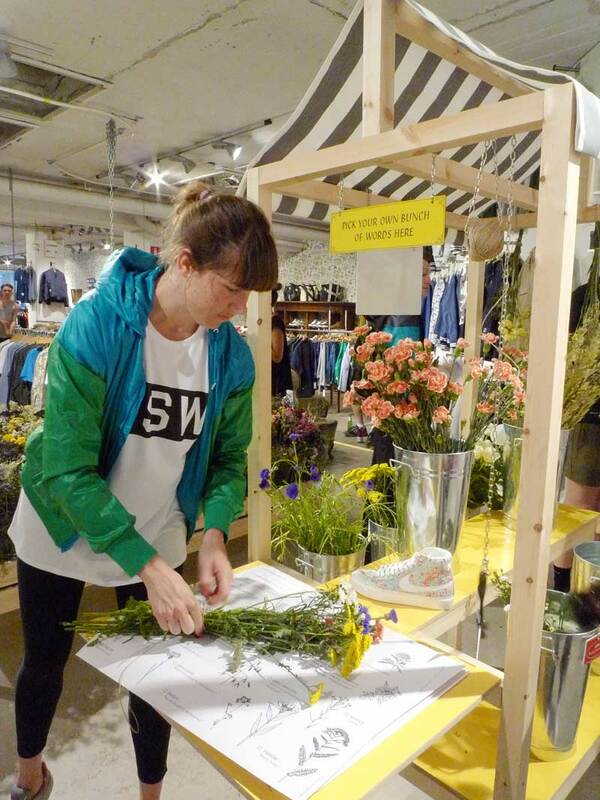 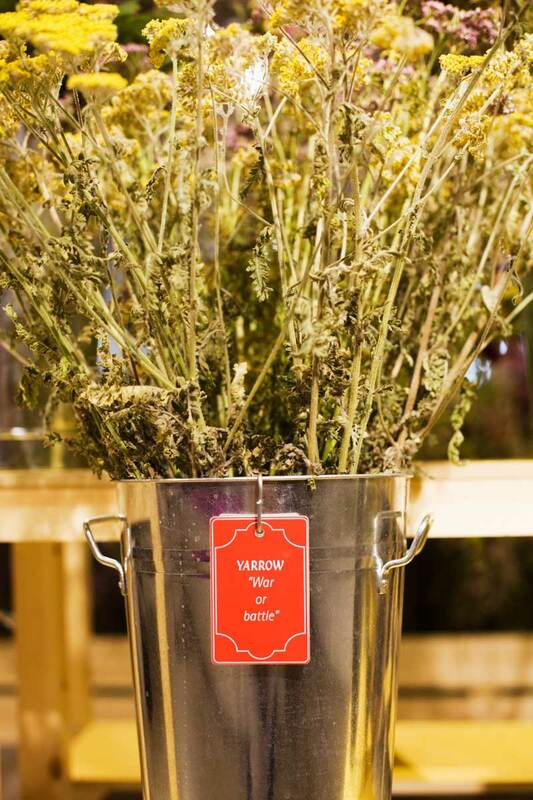 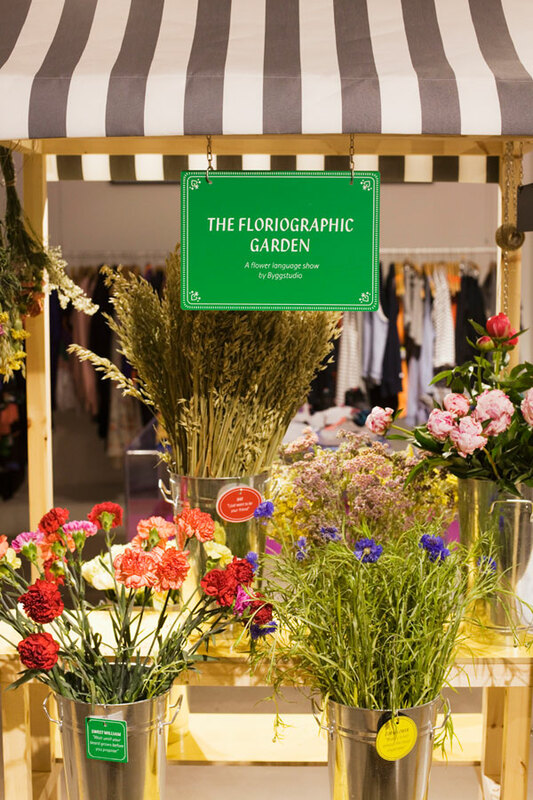 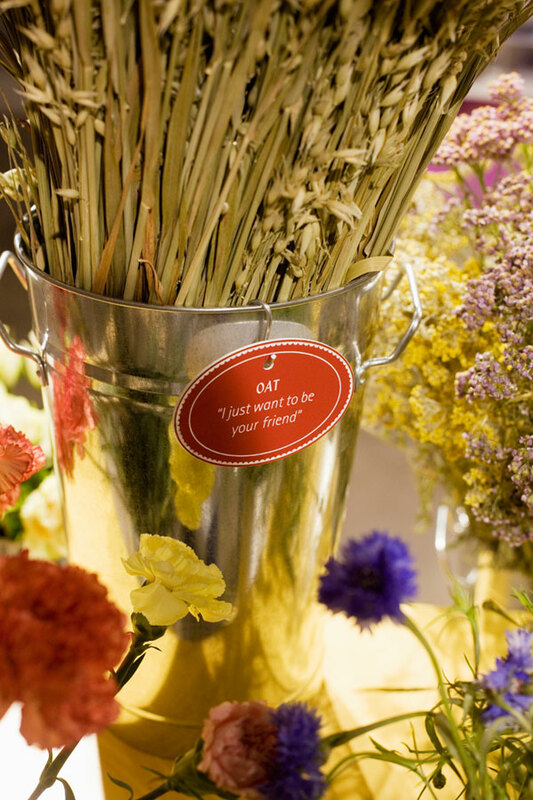 We designed a flower language kiosk where customers were invited to make their own flower language-bouquet to give to someone they love, wrapped in a flower language dictionary-paper. 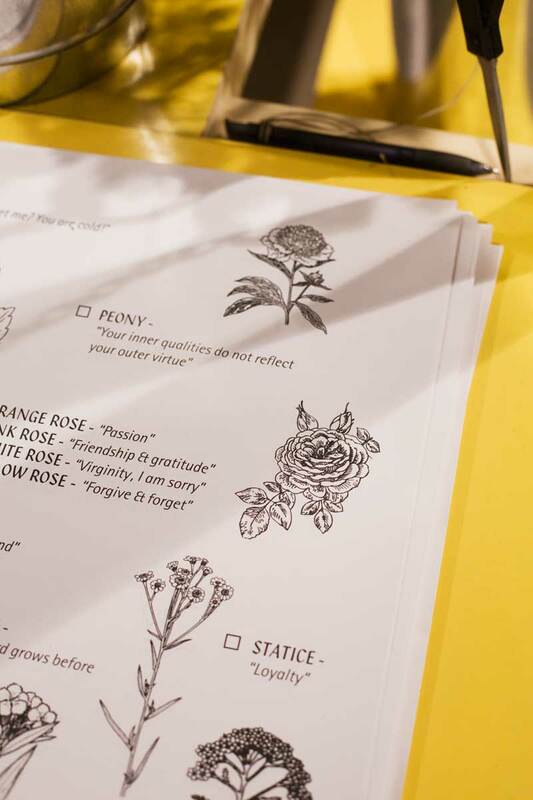 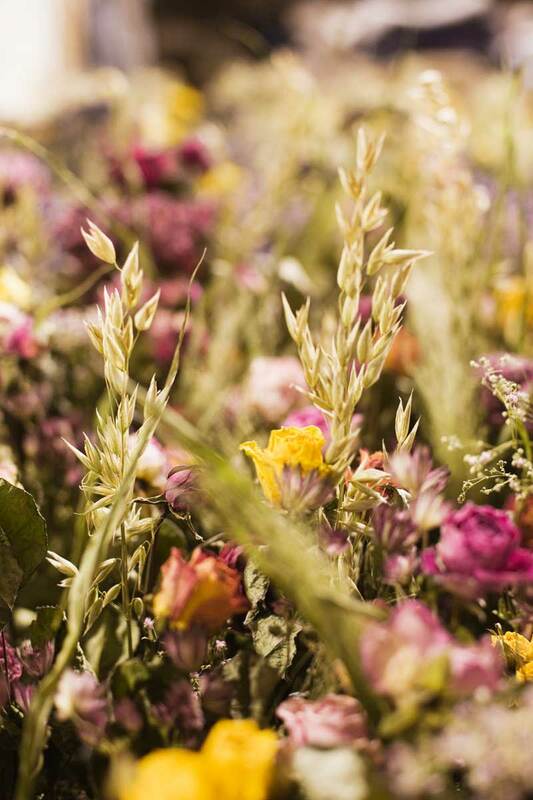 The use of a flower language, or floriography, refers to Liberty’s classical flower patterns. 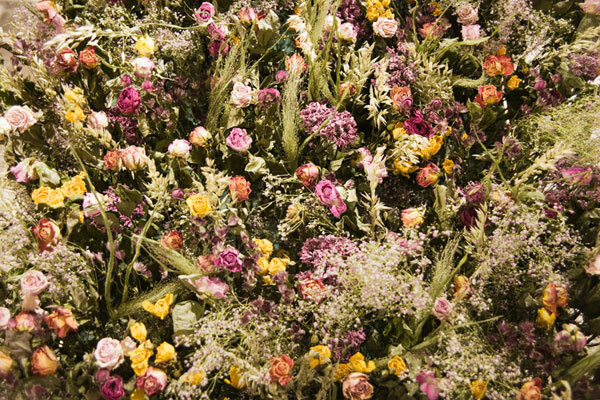 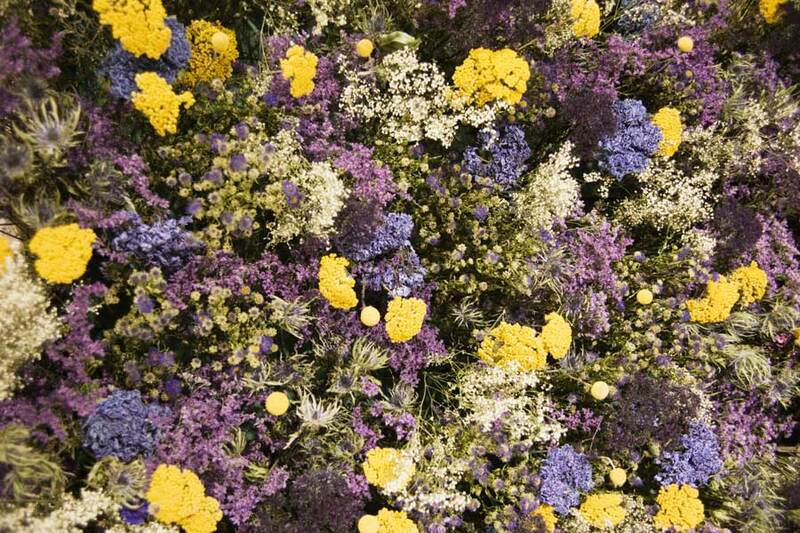 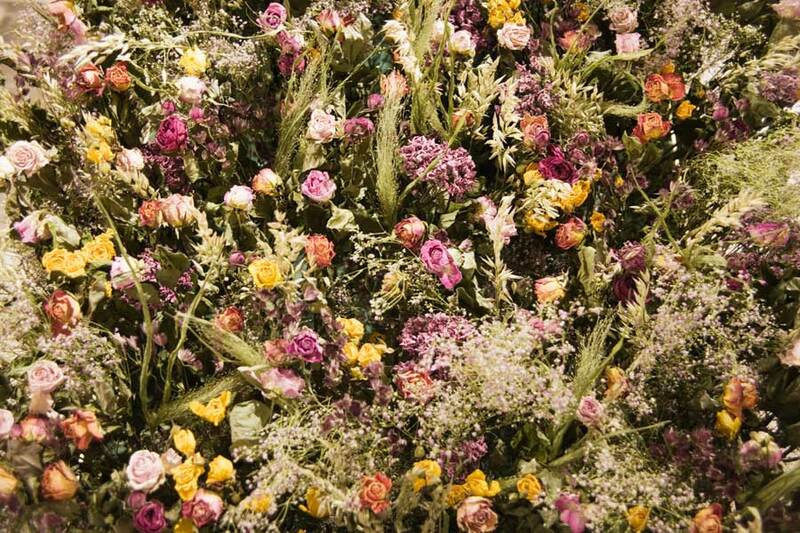 The Language of Flowers was commonly used as a method of communication during the Victorian era, the same period as the first Liberty patterns were made.